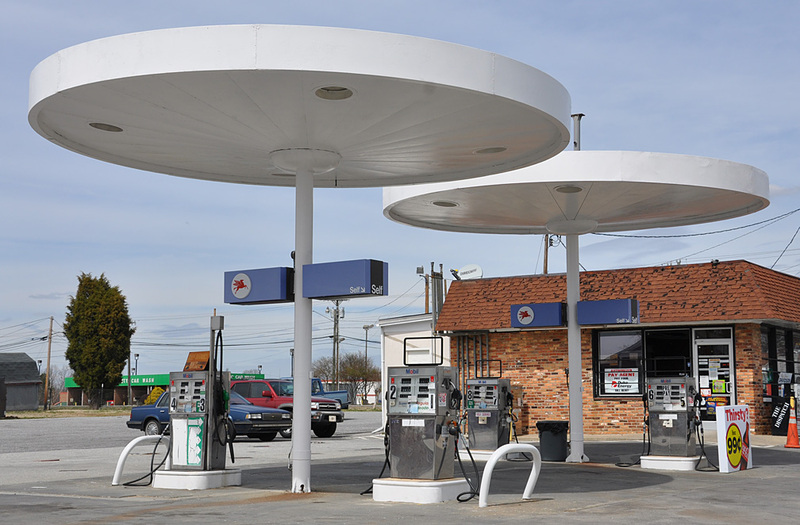 These stations would have looked like these originally: 1 and 2. 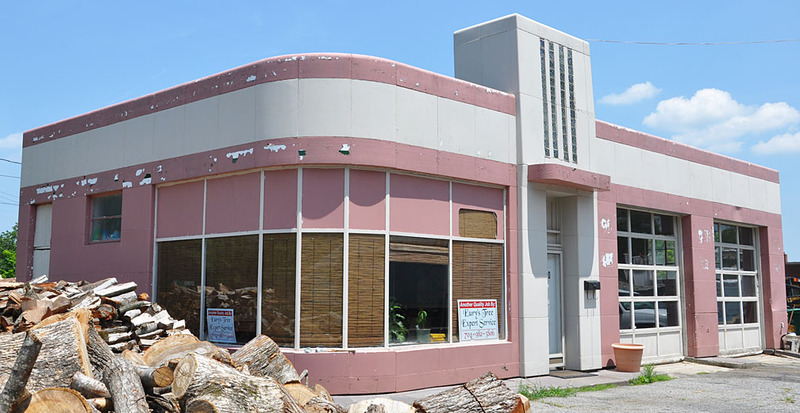 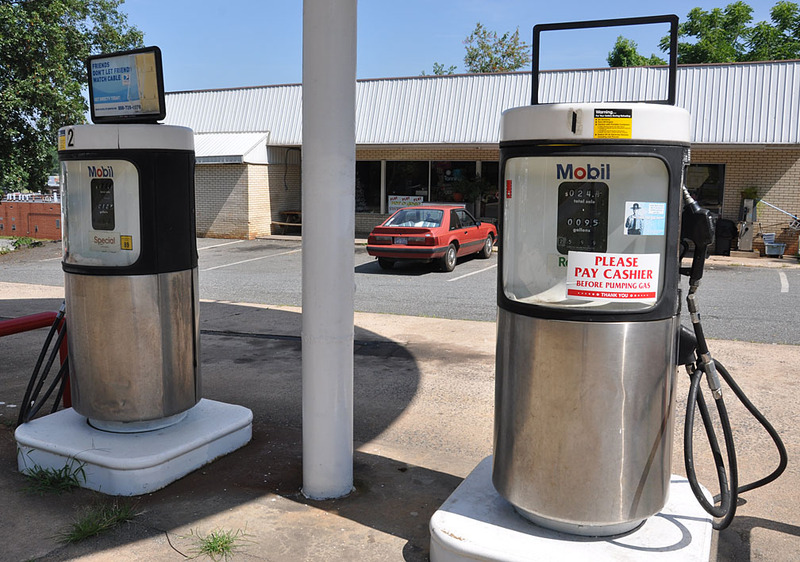 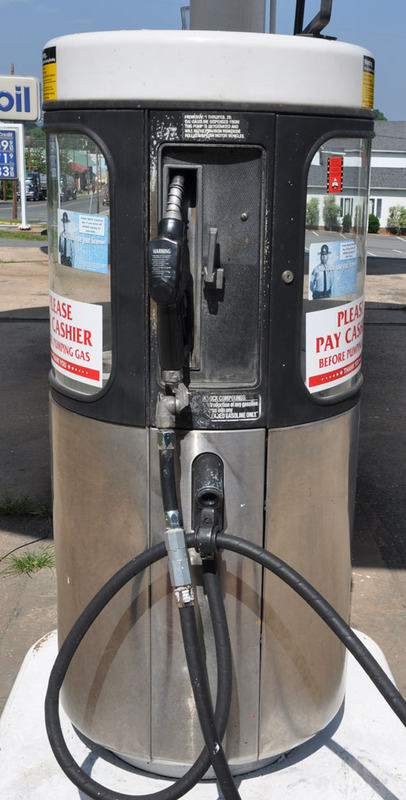 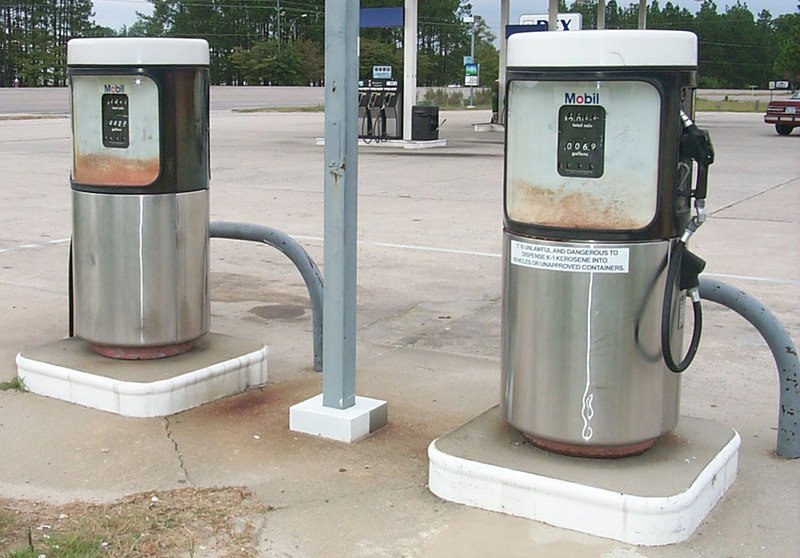 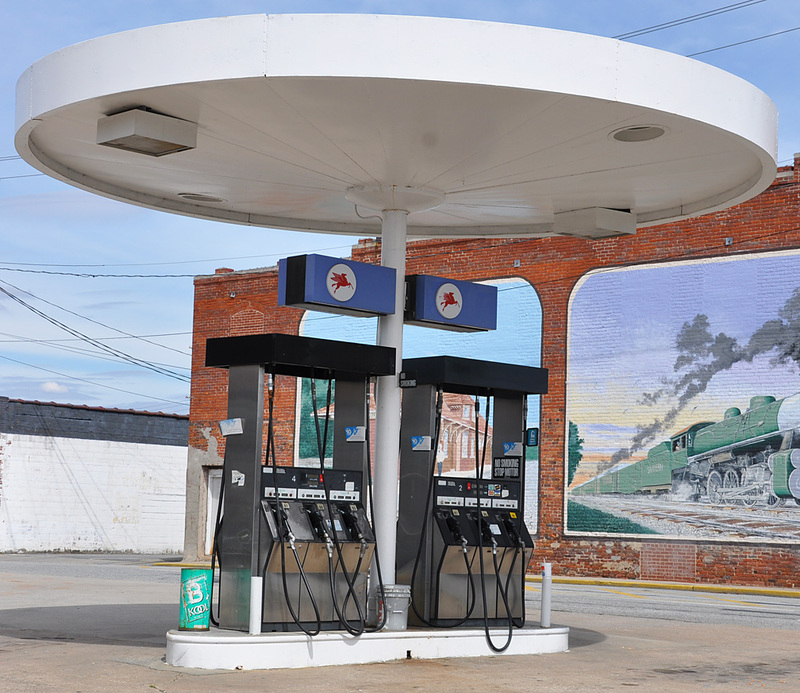 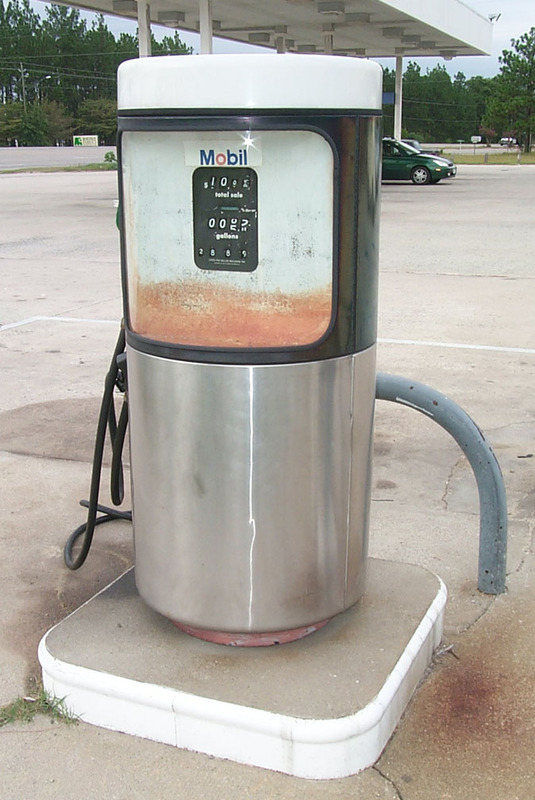 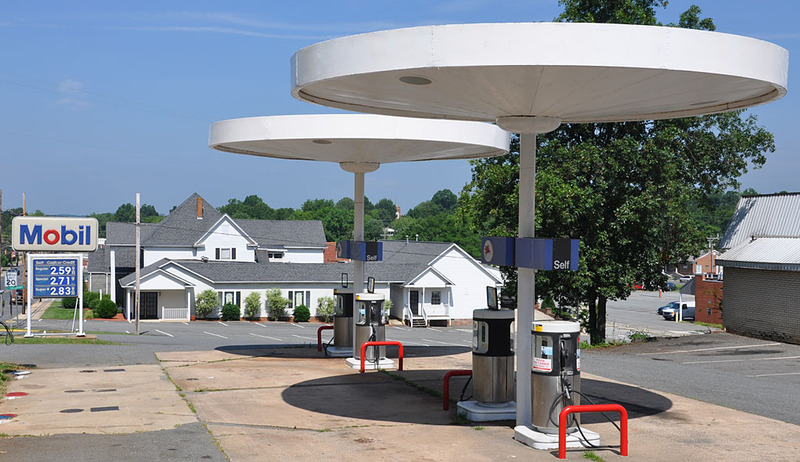 These former Esso stations have been here since the late 1940s. 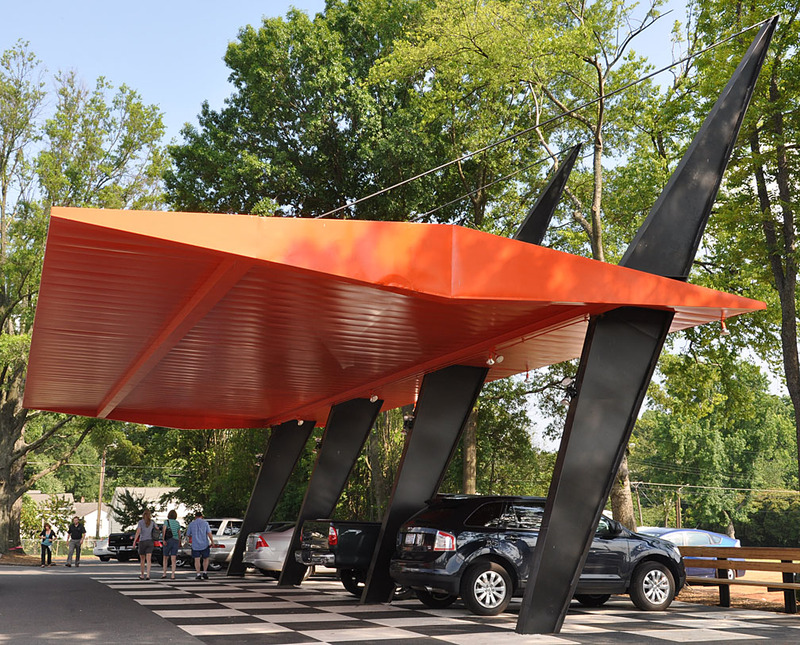 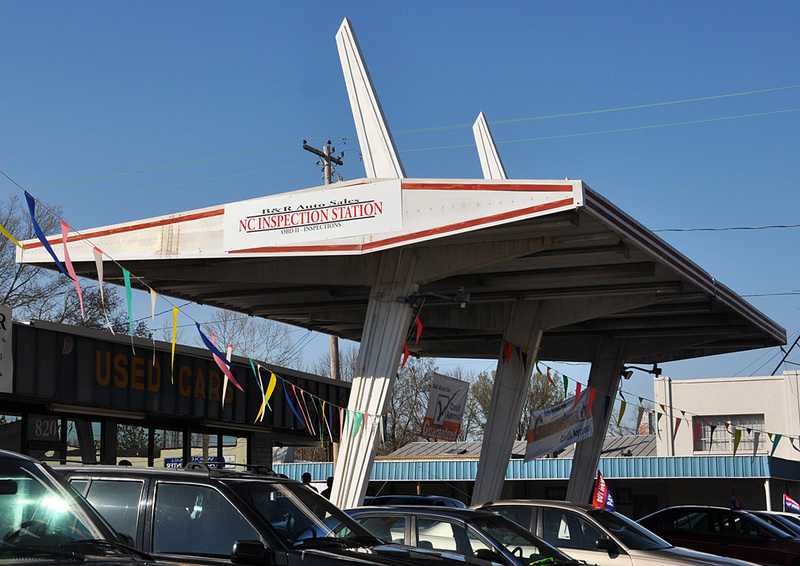 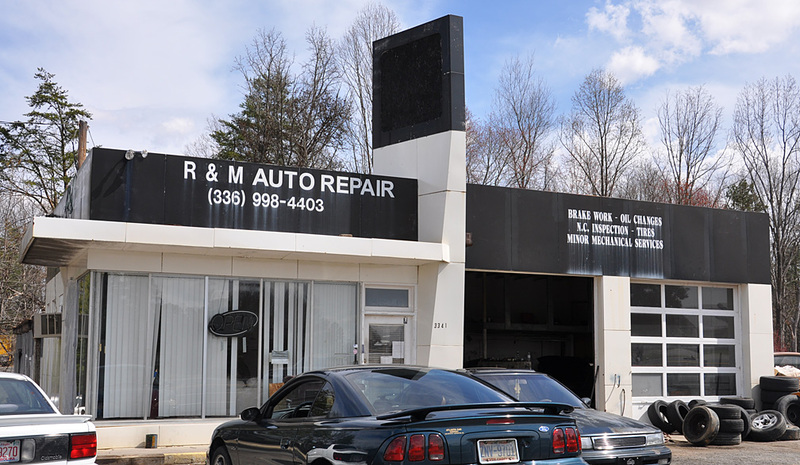 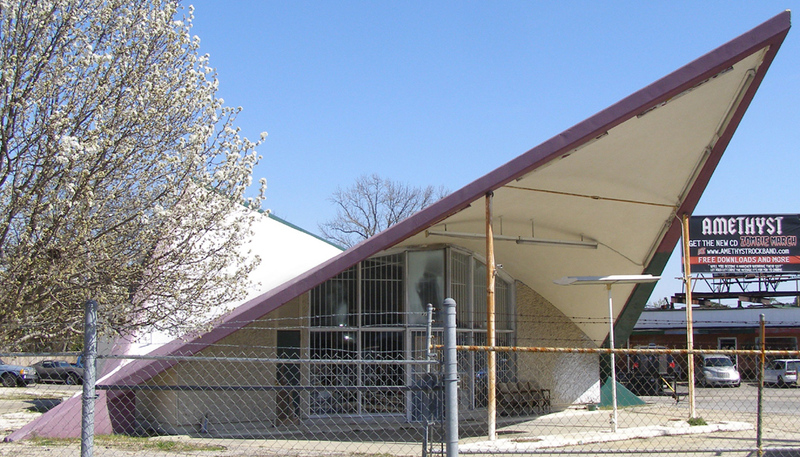 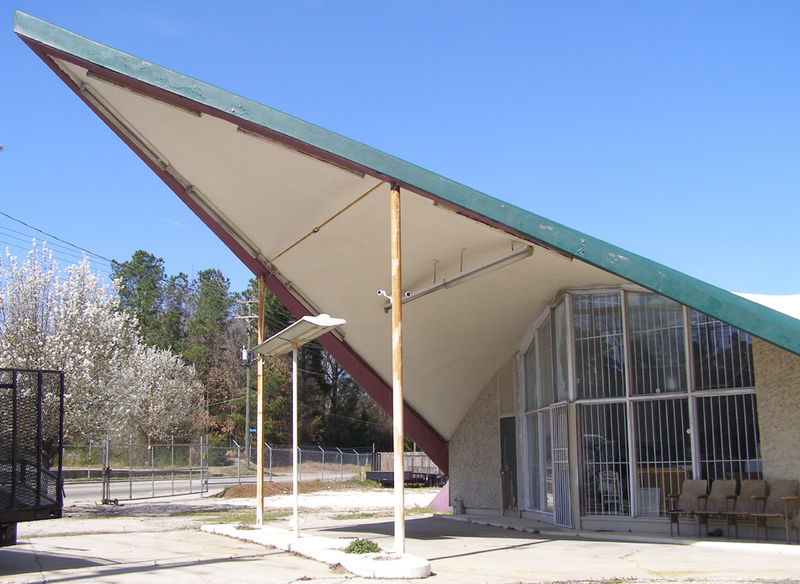 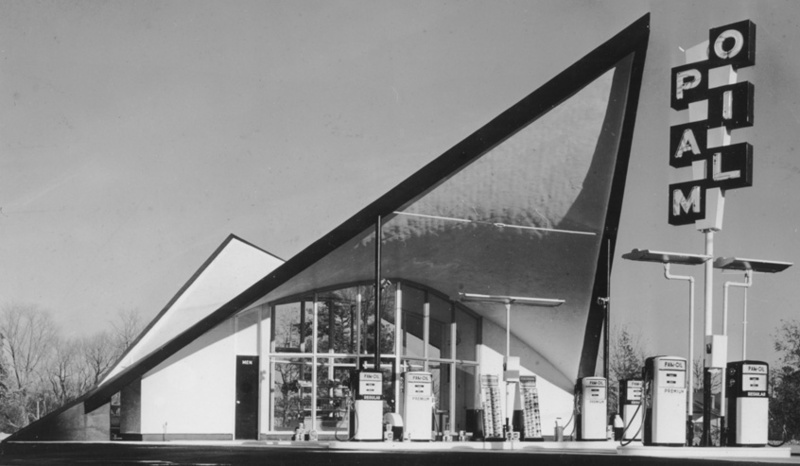 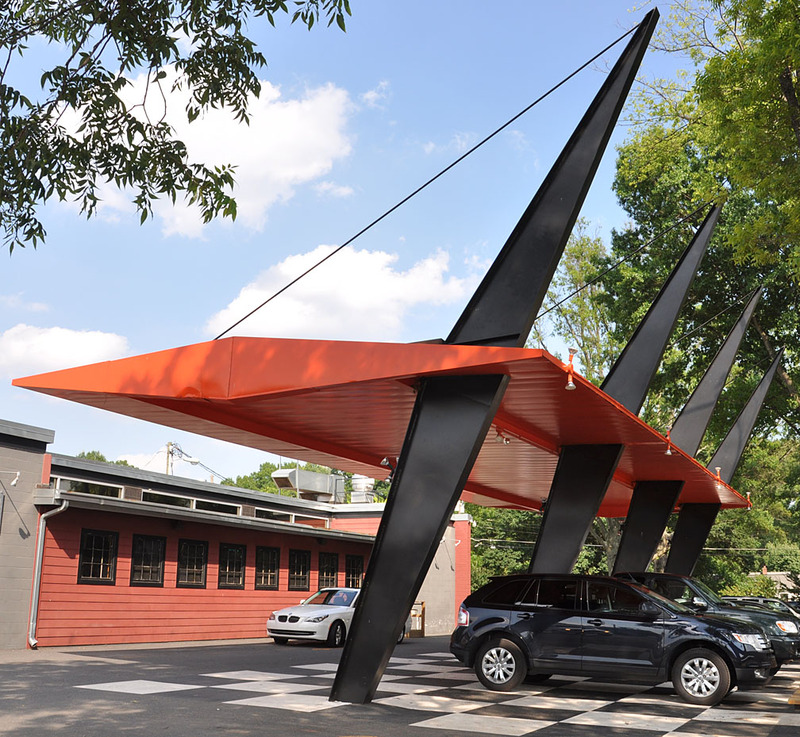 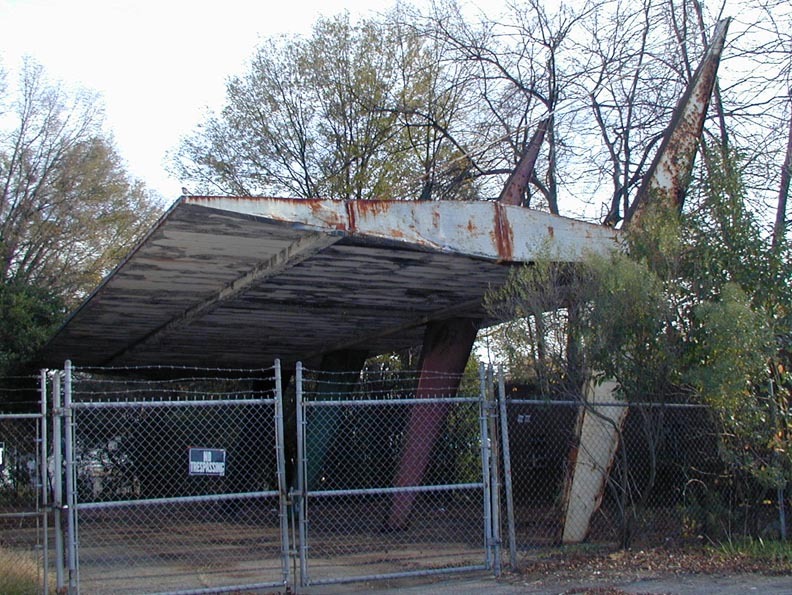 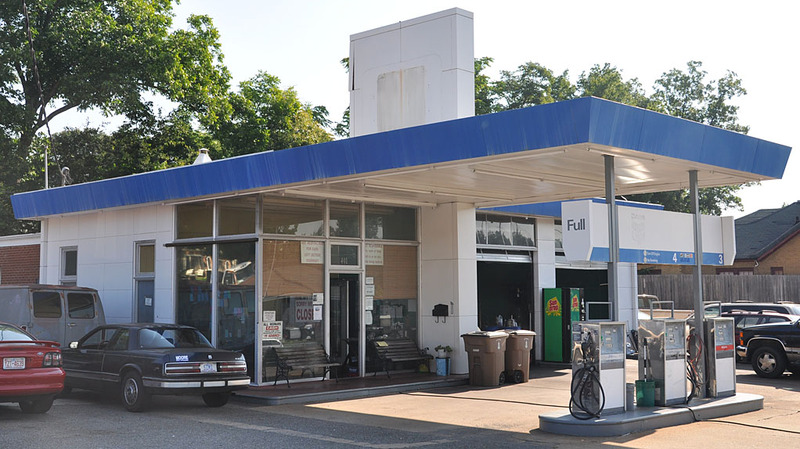 There is another former Mobil station in Greensboro, NC with two mushroom canopies.